The seven day photo challenge. Like so many people these days, I have a presence on social media including Facebook where I maintain two pages. My personal page where I interact mostly with family, friends and acquaintances, and my website/photography related site which I use more as a portal to this blog. There are varying opinions as to whether such a two page policy has any benefit or not, like so many things on the internet, the goal posts seem to keep moving. The idea of using a Facebook page as a portal is not that successful in my experience, getting from FB to here requires one more mouse click for the visitor which for most seems to be one mouse click too many! I must confess to having a love/hate relationship with FB and social media more broadly. Alas, it is what it is! One phenomenon I've observed on social media has been the emergence of the "challenge". At the time of this posting, I'm part of a seven day #challengeonnaturephotography challenge. In preparing for the 7 daily postings, I went through some of the images I have on hand and quickly selected some that I thought might be worthy. In doing so however, I soon had not 7 images but nearly 20, and I've only scraped the surface of my archives. In the spirit of giving a bit more to those who take the time, and make the effort with that "one more mouse click", to visit my website and blog, I thought I'd give a glimpse of those images that aren't in the 7! Weaver birds are pretty amazing, of course being notable for the elaborate nests that they build. This one was photographed in Tanzania whilst we were stopped at a small roadside carpark. The nest was, from memory, about 4 to 5 metres from the ground meaning that getting a decent angle of view meant using my longest lens and standing back some distance from the tree. 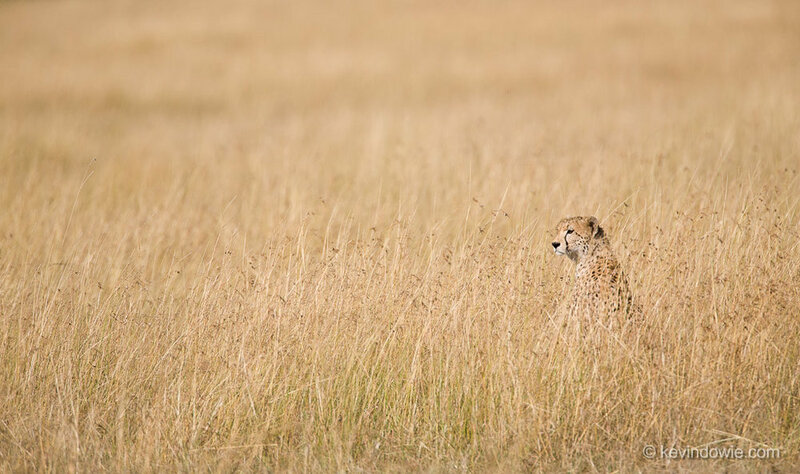 Cheetah in long grass. Another image that didn't make it into "the 7". 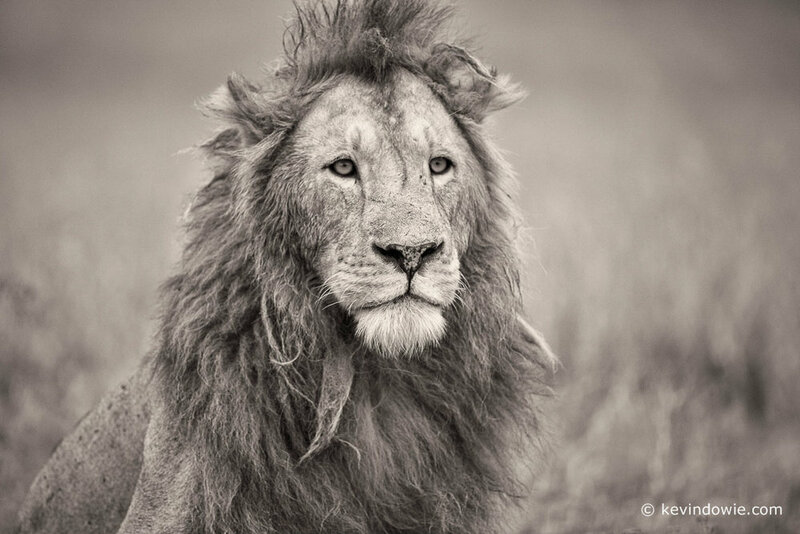 I photographed this cat in the Serengeti National Park when it poked its head up from the long grass to take in the scene around him. To read more about this image and the circumstances see the entry: Cheetah in long grass. In keeping with the 7 day challenge theme, I'll post here on each of the 7 days and provide something extra for supporters of the blog! As always, any comments or inquiries here are welcome and if you enjoy your visit here, then do consider subscribing! till tomorrow, ~KD.